Security remains the number one concern when designing and deploying IoT devices. High profile breaches continue to occur and concerns cease to subside. For any organisation, security needs to be front of mind and considered from the start – not as an afterthought. Having no mechanism in which to address security concerns can be as significant as threatening the survival of a business. 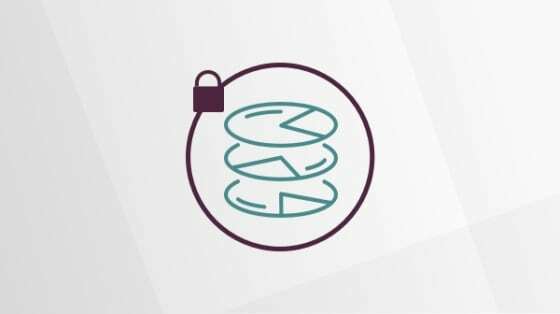 This whitepaper gives a technical overview of how Ubuntu Core with full disk encryption and secure boot can be implemented to provide protection in such scenarios including a case study of this in practice. The built in benefits of Ubuntu Core such as confinement and isolation to provide best in breed security. Overview of how full disk encryption and secure boot was implemented on Ubuntu Core for a customer to provide tamper resistant access and data protection for remotely deployed devices. Using the NXP i.MX6 application processor as a reference platform, explanation of how these features can be extended to other hardware platforms to provide similar security capabilities.